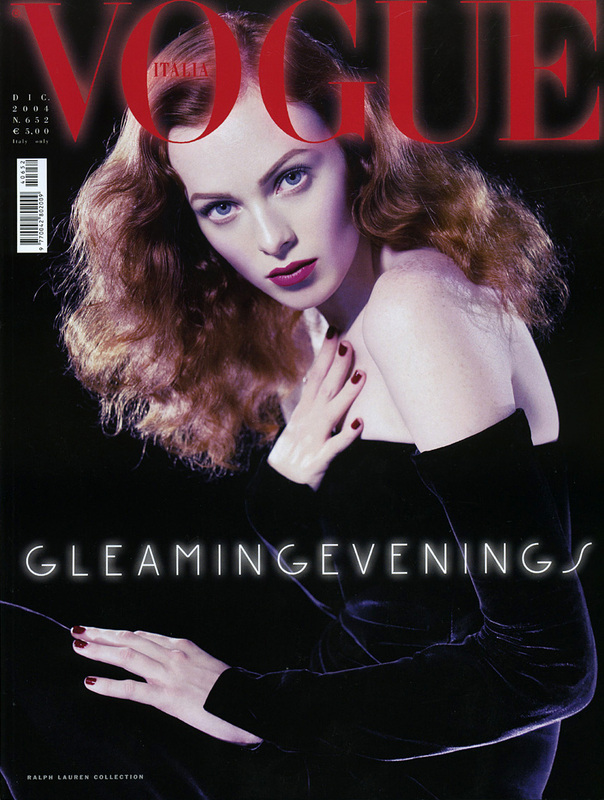 January 14 is Karen Elson’s birthday. It’s also Angela Lindvall’s birthday. Both models were born on the exact same day in 1979. I don’t have an accurate birth time for either, but I can be sure that they share all their natal planets, including a Leo moon. They also have the sun, Mercury and Mars in Capricorn and a distinct bowl-type chart, with all their planets distributed quite evenly over a 170° area. I would love to know their birth times in order to put everything I just mentioned into context. It’s strange enough to have two major-league models born on the same day, but it’s even stranger when their longevity in the business is considered. Without birth times, it’s difficult for me to see any differences between the pair. All I can conclude right now is that they both possess typical Capricorn gorgeousness, just like me.